One Yonge Street, built in 1970, is a 25 storey building, and is home to Torstar and its flagship newspaper, the Toronto Star. It is 100 metres tall, and is built in the International style. It was built as a replacement to the Old Toronto Star Building, which was located at 80 King Street West. That building was torn down to make room for First Canadian Place. 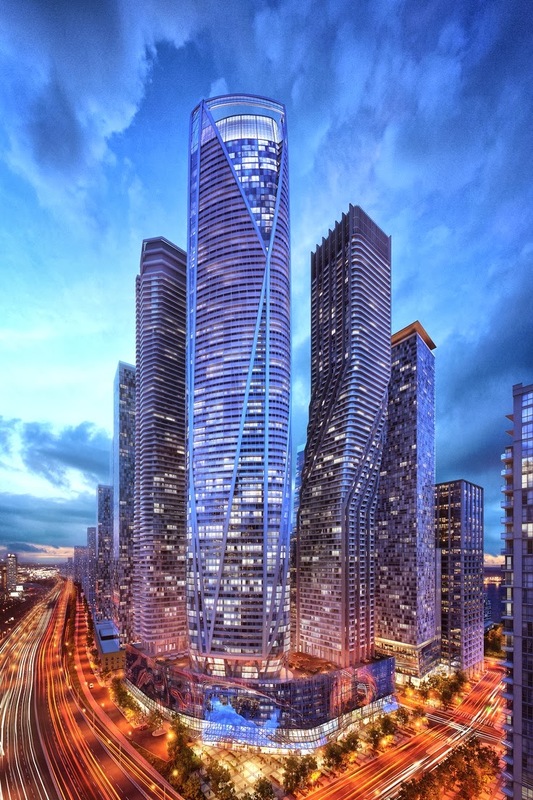 It is located at 1 Yonge Street at Queens Quay, and marks the foot of what was Highway 11, known informally as "the longest street in the world". The building also housed the printing presses for the Toronto Star newspaper, until 1992 when a new press centre was opened in Vaughan, Ontario. The finished newspaper content is sent electronically to the plant where the plates are burnt and the paper gets printed and distributed. Editorial content of the newspaper is produced by employees working on the fifth floor. It also has the headquarters of Torstar.